Blythe H. Warren teaches English to college freshmen, and she has a terrible reputation for infecting English-weary composition haters with her love of writing. They enter her class dreading the written word and leave thinking that writing can actually be fun. When she’s not busy writing or shamelessly converting young minds, she enjoys (yes, actually enjoys) running marathons. She and her partner live in Chicago with their three cats and their dog. 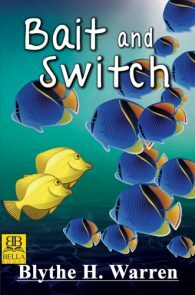 Bait and Switch, Winner, Contemporary Romance: Short Novels. 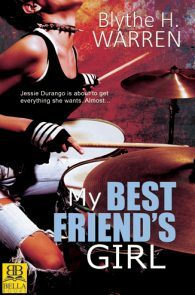 My Best Friend’s Girl, Finalist, Debut Author.